We created the comfortable, lightweight R6 on-ear headphones to provide listeners a relaxing yet superior listening experience at an obtainable price. Klipsch feels that everyone deserve the best acoustics available - and that's why we are The Keepers of the Sound. It is over 60 years of audio expertise beating strong. Our commitment to no-compromise performance has made us the preferred choice of top cinema operators, a leader in stereo and home theater sound and now a premium name in headphones. A simple design that won’t be noticeable after hours of wear, R6i on-ear comfortable sits on your ears and folds flat for travel. Klipsch’s custom, full-range KG-150 dynamic moving coil speaker delivers a warm and authentic sound. 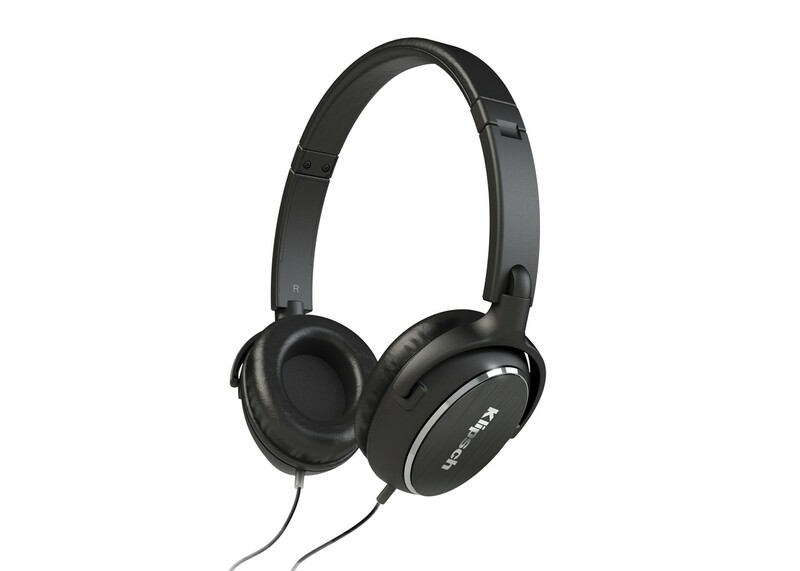 Allow for comfortable, long-term wear and superior passive noise- isolation. Provides custom fit and comfort.